Having trouble viewing this email? Click here to view in a Web browser. Fun, sun, new products, inspiration, practical takeaways, and 50-plus info-packed educational sessions targeted to address some of the floral industry’s top challenges and opportunities. These benefits and so much more await the hundreds of industry members attending SAF Palm Springs 2018, the Society of American Florists’ 134th annual convention, which kicks off today in Rancho Mirage, California. More than 450 retailers, wholesalers, growers and suppliers will be on-site for this year’s packed program — a number that includes 107 first-time attendees. During the convention, attendees will hear from 74 expert speakers and panelists — and have the chance to check out 245-plus new varieties of flowers, foliage and plants during SAF’s Outstanding Varieties Competition… and that’s not all. Read more. At a small political gathering last weekend, a Society of American Florists board member had a substantial one-on-one conversation with an influential congressman. 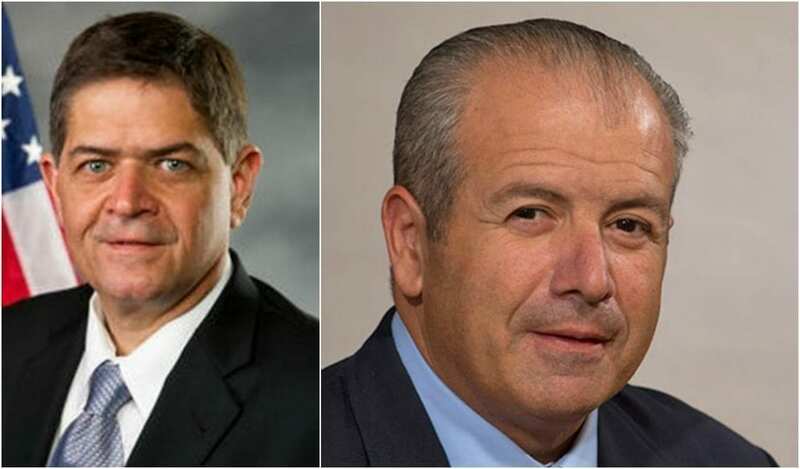 On Friday, Sept. 7, Nick Fronduto, COO of Jacobson Floral Supply in Braintree, Massachusetts, attended a dinner in downtown Boston, hosted by Rep. Filemon Vela (D-Texas-34), a member of the House Agriculture Committee and the House Homeland Security Committee. Read more. 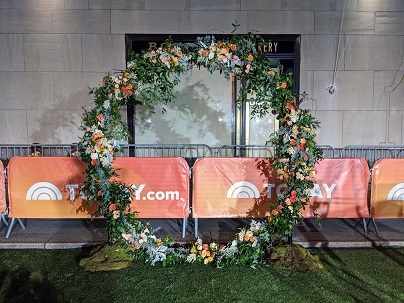 Winston Flowers, a 74-year-old business with eight locations throughout the greater Boston area and New England and a new studio in New York, earned a major plug last week by appearing on "The Today Show", a program with an estimated 4.5 million viewers. The Wednesday, Sept. 5 show featured a segment on wedding trends for the upcoming fall season. Designers at Winston’s just-opened Long Island studio created a floral infinity wreath and seasonal centerpieces to illustrate sophisticated, sought-after styles. Read more. 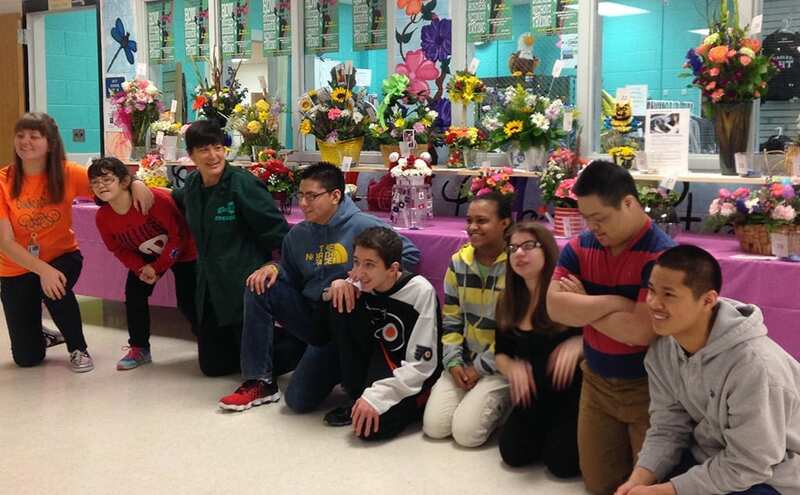 Teaching children about horticulture from a young age is important for the spread of “green collar jobs”— positions in ag and horticulture — but it’s also beneficial for other educational purposes, which is why the largest public school in Atlantic County, New Jersey, initiated two floriculture elective courses along with a successful in-house flower shop. Lori Butrus, a teacher at Egg Harbor Township High School, said the curriculum and shop experience touch on many of the traditional high school subjects. Butrus’ class and the Eagle Greenery shop are open to all high schoolers, including students with special needs. She educates and employs 37 students throughout the day, with eight or nine kids working in the shop at any given time. Read more. Does your shop need financial help? 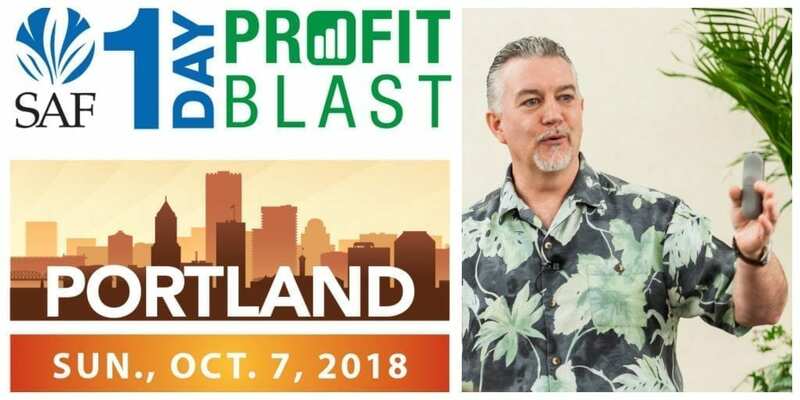 Don't ignore problems or shake them off because you're more "creative" than "math-minded," warns Derrick Myers, CPA, CFP, PFCI, a regular columnist for Floral Management magazine and a speaker at the Society of American Florists’ upcoming 1-Day Profit Blast in Portland, Oregon. During the info-packed event on Oct. 7, Myers will lead attendees through his popular "Treasure Hunt: Finding Your Hidden Profits" session. Read more. Hiring picked up in August and so did worker pay — registering the fastest wage growth since 2009 in an encouraging sign that wages may finally be moving higher after years of sluggish gains. August was the 95th straight month the U.S. economy added jobs, with a robust 201,000 job gains, the Labor Department reported Friday, while wages for U.S. workers grew at 2.9 percent in the past year. The national unemployment rate remained at 3.9 percent, one of the lowest levels in half a century. Read more. Amazon, which has already reshaped and dominated the online retail landscape, is quickly gathering momentum in a new, highly profitable arena: online advertising, where it is rapidly emerging as a major competitor to Google and Facebook. Read more. In rural South Jersey, in a huge greenhouse that was custom-built for delicate, brilliantly hued orchids a decade ago, more than 35,000 cannabis plants are expected to be nurtured from seed as early as next spring. Acerage Holdings, a New York-based cannabis company, purchased the vacant, multimillion-dollar greenhouse in Sewell last April as New Jersey's medical marijuana program exploded and the state began preparing for a potentially bustling recreational market. Read more. The "sunflower selfie" has been one of the summer's hottest trends. On Instagram, there are more than 4.2 million posts with the hashtag #sunflowers. 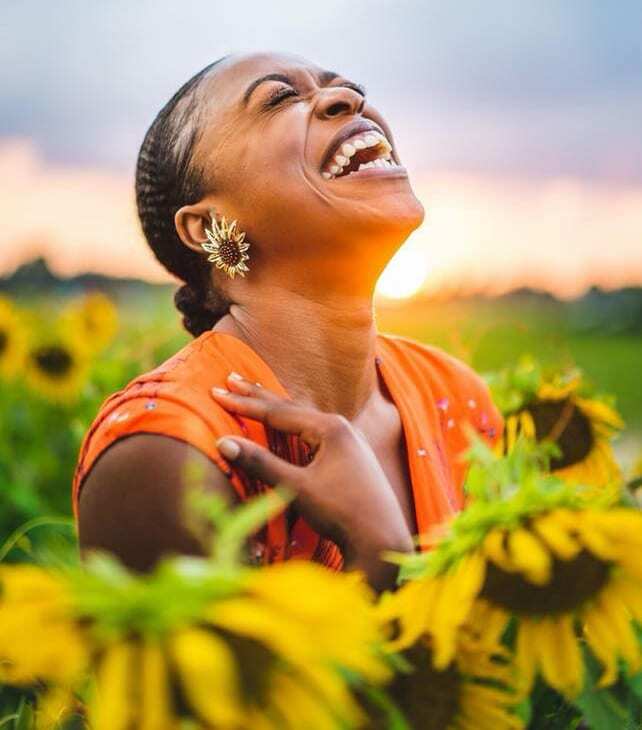 Capitalizing on the obsession, Pugh's Flowers in Memphis, Tennessee held a photo contest to engage fans on social media. Earlier this summer, Laura Carter, Pugh's wedding and events coordinator, took her daughter to a local sunflower field to take snapshots in front of a beautiful backdrop. Read more. 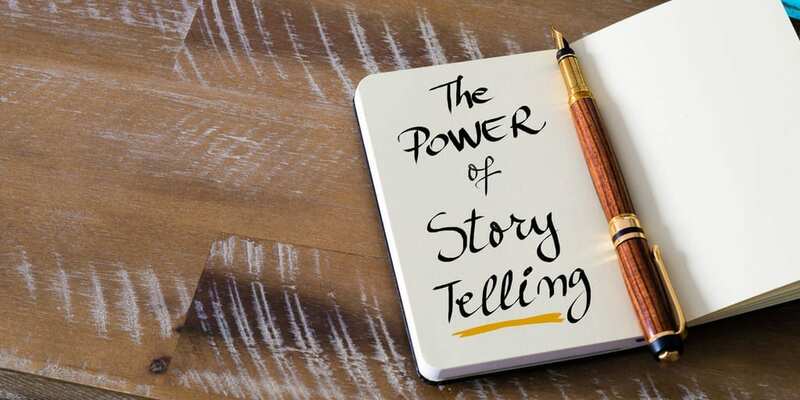 Storytelling appeals to customers' emotions, making them more open to making a purchase. Think back to your childhood, when bedtime often started with the words, "Once upon a time." What did that phrase conjure? Pirates and princesses, perhaps — but in a broader sense, they encapsulated magic, wonder and possibilities. Read more. Greenhouse training online courses, including Disease Management, offered by the University of Florida’s Institute of Food and Agricultural Science Extension have received a boost with an education grant from the American Floral Endowment. The four-week courses in English and Spanish are designed for growers or technical managers in the U.S. and other countries, and have been completed by more than 1,000 growers. The education grant from AFE will help cover the cost of translating course materials into Spanish. Read more. According to the Small Business Administration, there are more than 30 million small businesses in the United States, a fertile market for service providers. They have their own special mojo, different from larger companies. Read more. One question that has long plagued organizations is how to improve performance among frontline workers, the people who actually drive the customer experience. Our work with hundreds of companies offers a clear and simple answer. To show how it works, we’ll walk you through an example. In 2016 the leadership team of a national retail organization asked us to help boost their frontline performance. 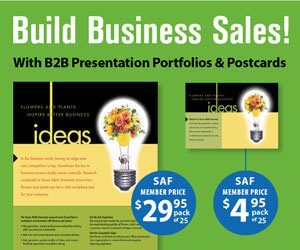 They wanted to improve revenue, cost, risk, and customer satisfaction all at the same time. Read more. I've been sitting back watching as leaders continue to fill up LinkedIn threads with "We’re Hiring!" posts. The same leaders do this day in and day out, which tells me this strategy isn’t working. Would you continue to solicit for new clients and customers the same way if you discovered what you were doing was not resulting in new prospects? Of course not! Yet, here we are. Let me share with you why you can't fill jobs and what you can do to change this. Read more. Ever since Kim and Kanye tied the knot in front of a wall of white peonies, roses, and gardenias, flower walls have been en vogue. And it's no wonder — a luxurious wall installation made entirely of flowers is a spectacular way to create a floral point at your wedding. Read more. Most of Generation Z spends more than three hours viewing online video daily, with an emphasis on mobile devices. They also only watch one or two movies per quarter, according to a National Association of Broadcasters panel in April. These lopsided numbers sound all too familiar when you listen to enough media industry panels. Mobile and interactive digital have the momentum, while difficult-to-measure buckets (print, cable TV, etc.) continue to lose in reach and budgets. But small businesses seeking to use video to reach an ever-expanding audience must look under the hood at mobile video’s social functions to better understand this. Read more. Have You Ordered Petal It Forward Flower Cards or T-Shirts? If you haven’t already, now is the time to create and order Petal It Forward logo materials in advance of your October 24 event. The Society of American Florists provides members with a customizable Flower Card Template and a T-Shirt Template, as well as a host of other resources and advice, at safnow.org/petalitforward. 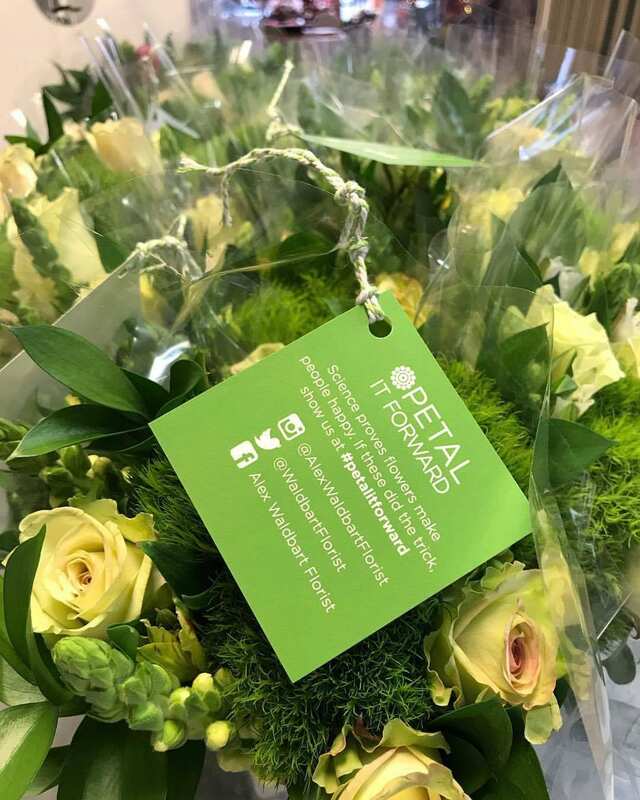 Petal It Forward is a “random acts of kindness” type of flower giveaway, where consumers receive two flower bouquets (or flowers) — one to keep and one to share — to demonstrate the Rutgers University research that shows flowers make people happy. Read more.